Lindsey D.'s ramblings on the moving image! 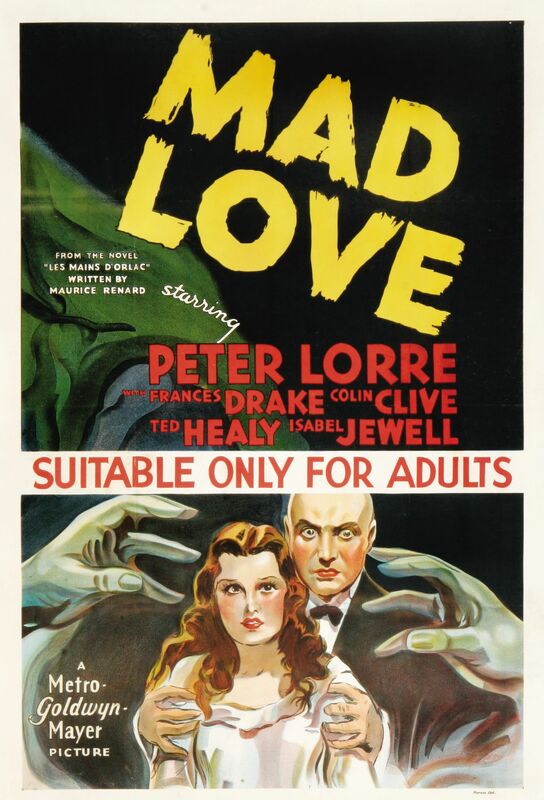 Peter Lorre stars in Mad Love as Doctor Gogol, a famed surgeon who has become obsessed with actress Yvonne Orlac (Frances Drake). He watches her perform every night. Doctor Gogol is heartbroken when he discovers that Yvonne is already married, to a concert pianist named Stephen (Colin Clive). 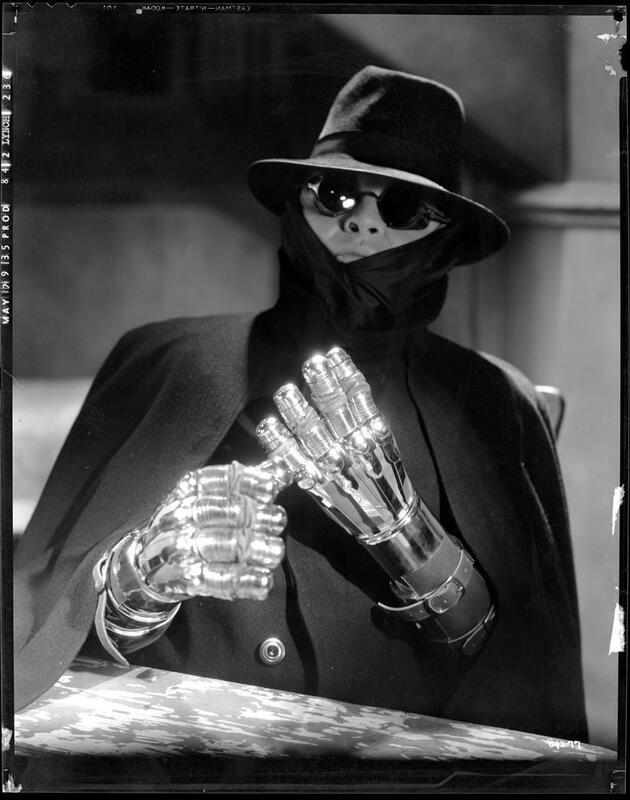 All three of the film’s central players give good performances, though Peter Lorre nearly steals the entire show with his ultra-creepy performance as Gogol. Suspense builds, and thrills pop up as the film progresses. So, what say the critics of the mid-’30s? They, too, thought Peter Lorre was absolutely the star of the show. “Mr. Lorre, with his gift for supplementing a remarkable physical appearance with his acute perception of the mechanics of insanity, cuts deeply into the darkness of the morbid brain,” wrote Andre Sennwald in The New York Times when the film screened at the Roxy Theatre in 1935. Previous Previous post: 1961: The Year of Crisis and Unhappy Endings? Do you want the movies?